Are you looking for a place not spoiled by tourism, with lush, untouched nature and produces one of the best wines and olive oils worldwide? 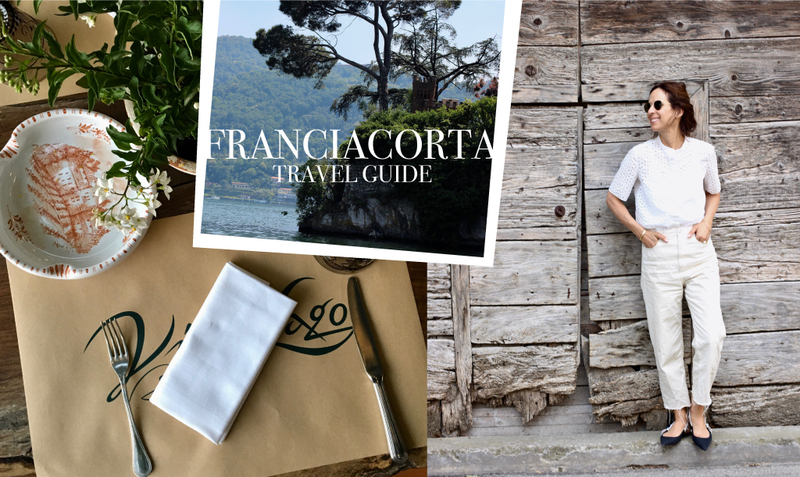 Than visit Franciacorta, a part of the Province of Brescia in the Italian Region of Lombardy. 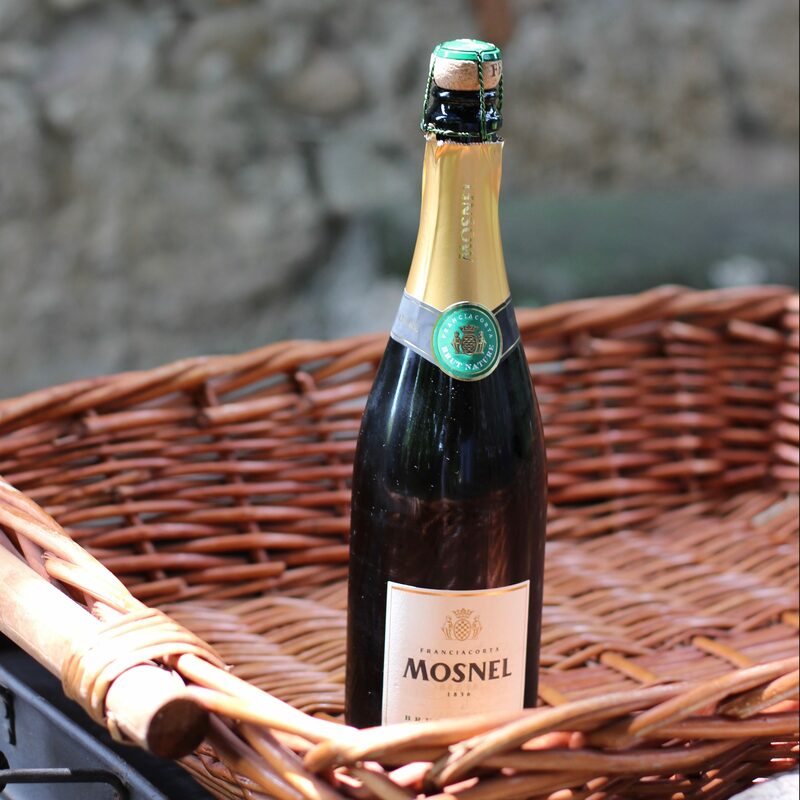 The rolling hills (due to glacial moraines) between the Mount Orfano (south of Rovato) and the shores of Lake Isco are a hidden jewel in the northern part of Italy which is also called the Strada del Vino Franciacorta and you know what that means…. Imagine you have dinner at a friend’s house with a nice garden and your friend is a star chef, who’s creativity is at its best when using local ingredients and recipes with a different twist. We suggest letting him choose the menu and even the wine. Relax and take an digestif on their little terrace. La Filiale offers the best pizza around. 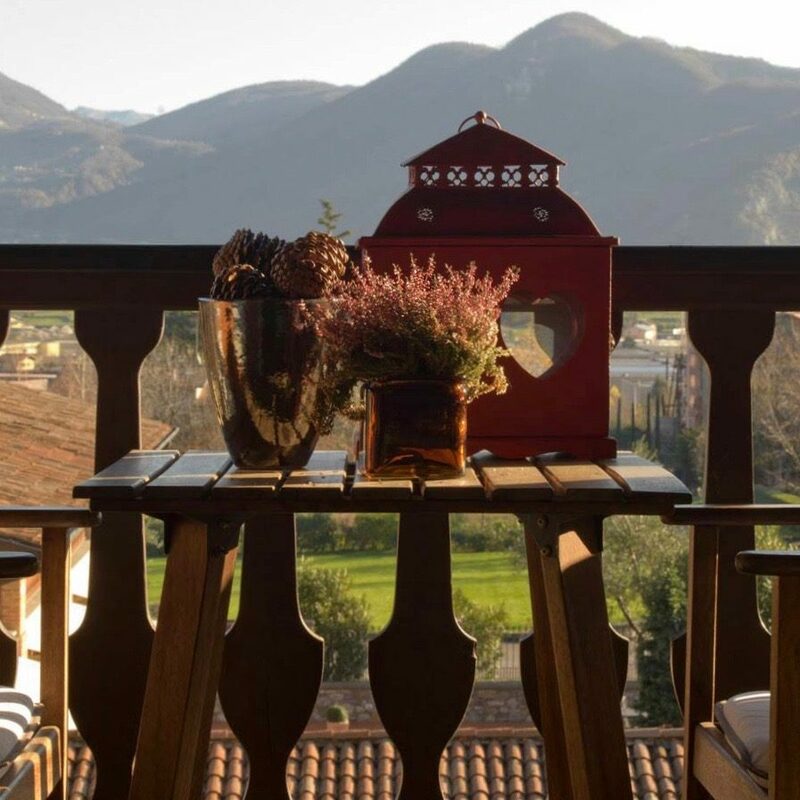 Sit in the beautiful garden of the L’Albereta Resort and enjoy an Italian classic, Pizza and Tiramisu with a glass of chilled Franciacorta Brut Satén. 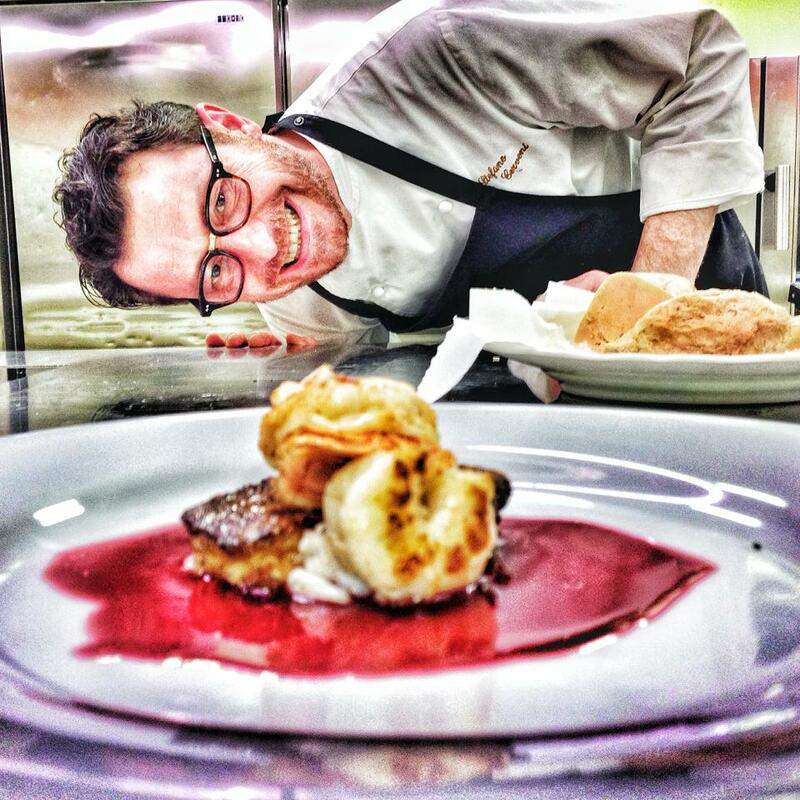 If you go further up you can dine or have lunch at the hotels Bistrò Vista Lago, easy Italian dishes with international touch. 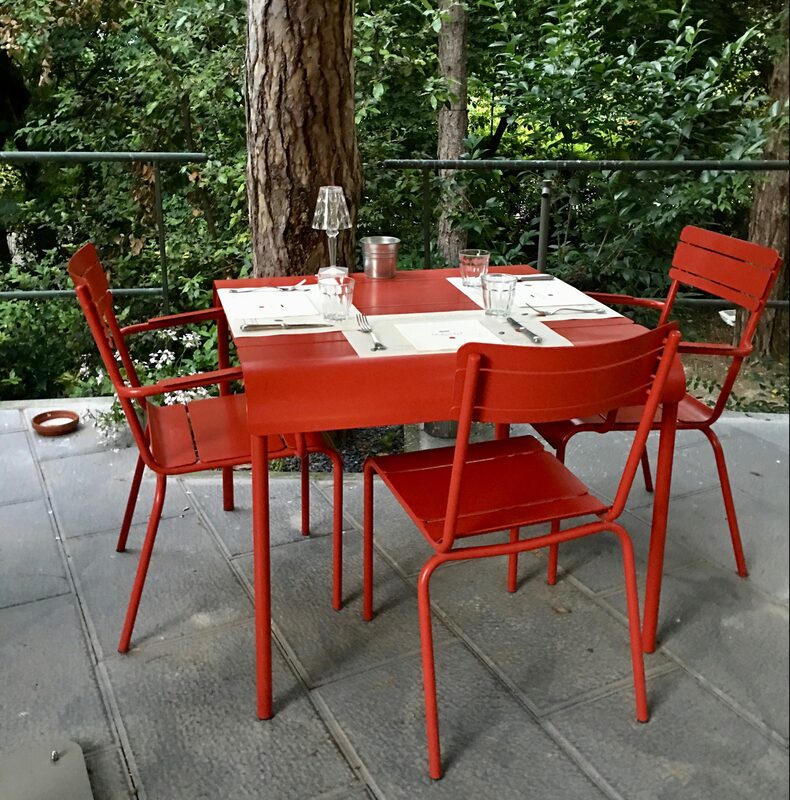 Plan a daytrip to the island of Monte Isola and go for lunch by the lake to Locanda al Lago. 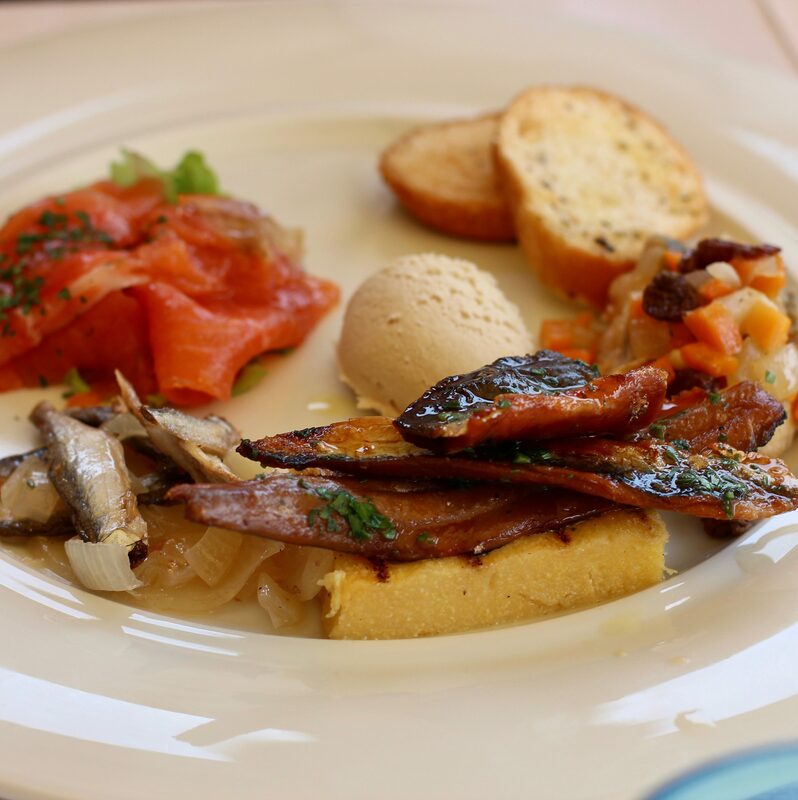 This simple but perfect place right by the lake is known for their smoked fish dishes and the chilled Franciacorta wine couldn’t taste any better in combination with a fresh breeze from the lake. This five star luxury small and fine Relais & Chateaux Hotel is a jewel hidden in the vineyards. You can get bikes (free of charge) and go on a tour through the lush landscape or maybe finish the day with a massage at their spa or a yoga lesson in the park. 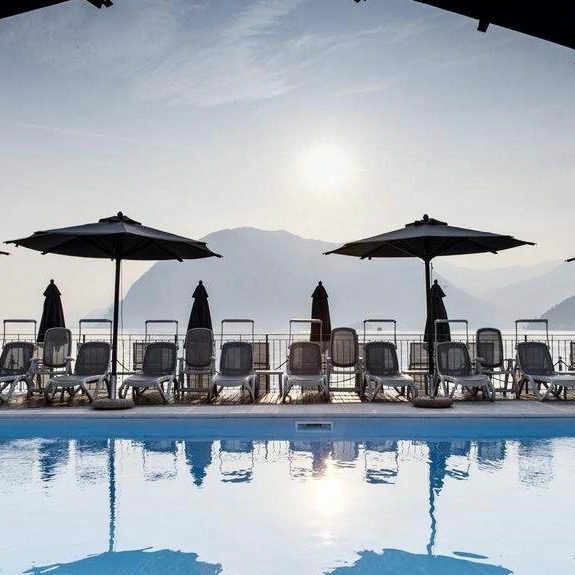 There are still not many hotels in this region but one is perfectly placed right at the lakeshore of Lake di Iseo in the little village of Sulzano. Book a room with a roof top terrace and enjoy your own private balcony with the perfect lake view. Moreover, a great spot when you like to dip into the lake first thing in the morning. Another fine situated hotel in the middle of wineries and green hills. Feel comfortable and chill all day on your cozy balcony and take your lunch in the hotel’s courtyard. 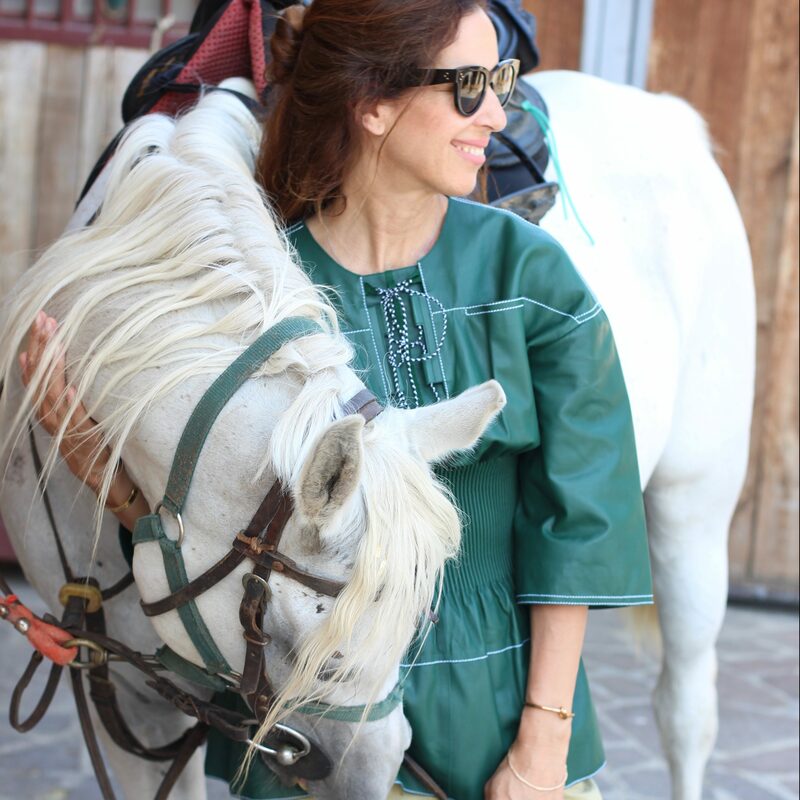 The Franciacorta region is all about the senses and riding through the wineries on a horse is quite a treat. Not only can you enjoy the ride through the wonderful landscape but will you also get a much better understanding the region. The smell of jasmine flowers, earth and green lush herbs in combination with the golden light at sunset is what Franciacorta is about. 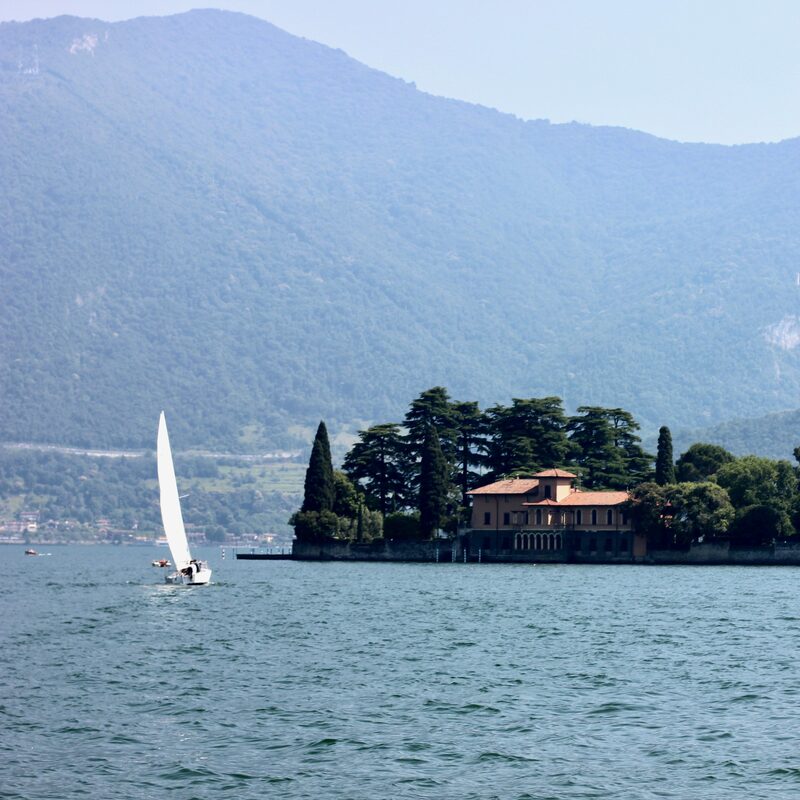 Take a morning swim before breakfast, rent a boat on the lake or just take a ferry to the island of Monte Isola. As long as you are close to the lake your holiday mode will be at it´s best. Another good morning treat, go for a hike up to the monastery, “Madonna della Ceriola” to the village of Siviano on the island of Monte Isola. When you go on a tour at the BERLUCCHI’S Wine cellars and listen to the history of the estate explained by Christina Ziliani, the daughter of Franco Ziliani who is definitely a pioneer when it comes to creating the Franciacorta sparkling wines as they are known today, its like taking a step into another world. Back in time when Mr.Ziliani and Signior Berlucchi had a plan, to blend a new type of wine. Enjoy a tasting after the cellar tours in the sunny courtyard. 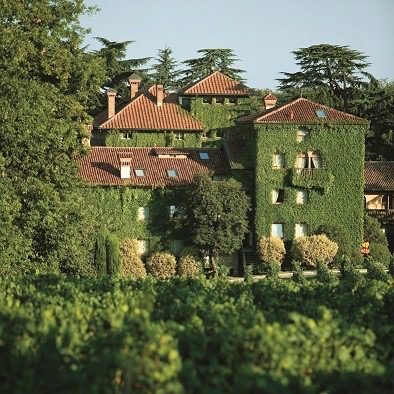 One of the first wineries run by a woman, Emanuela Barboglio, the "mother of Franciacorta,"
It is a 5th generation winery, owned by the Barboglio family since 1836. Now it is run by her children Giulio and Lucia Barzanò with a deep respect for the environment. The wines are 100% estate-bottled from their 40 hectares of vineyards that are planted to high densities and are now certified organic. Go on a tasting tour to learn more about the origin of winemaking in that region. Rent an vintage car or a Vespa and drive around the hills of Franciacorta. 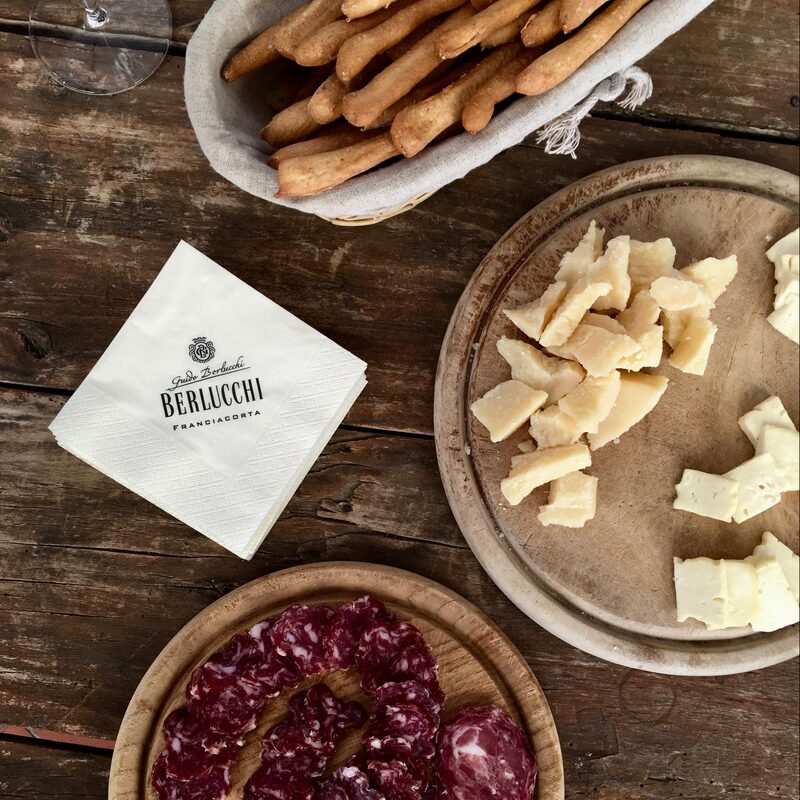 Take your own hamper with delicious food or just drive your Vespa to the next espresso bar. We recommend hiring a driver who shows you the nicest, hidden spots around. One of the most fascinating wineries is Ca’ del Bosco. 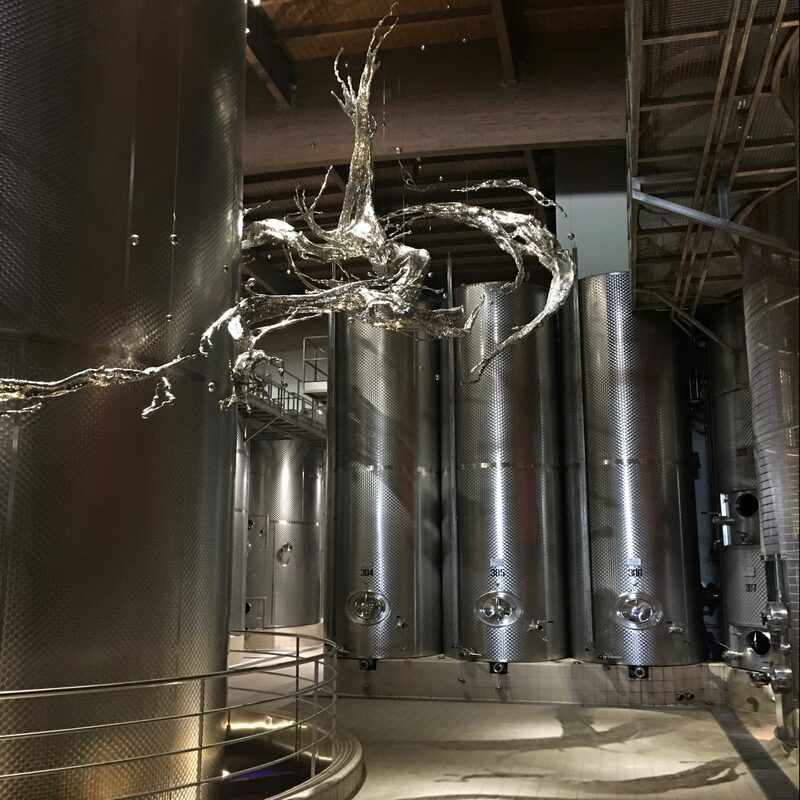 The founder and owner Maurizio Zanella is not only enthusiastic about creating the best wine, but also an avid art collector whose collection of contemporary art is perfectly placed between the vineyards and production halls. Ca’ del Bosco’s. Inspired by the intellectual Luigi Veronelli he wants to create a different idea of wine civilization, that binds a perfect combination of structures, land, people, wine and art. You do not really feel the urge for shopping but it is a pleasure to walk around the city of Iseo by the lake, a homemade ice-cream in your hand, looking for a perfect present to bring home to your loved ones. 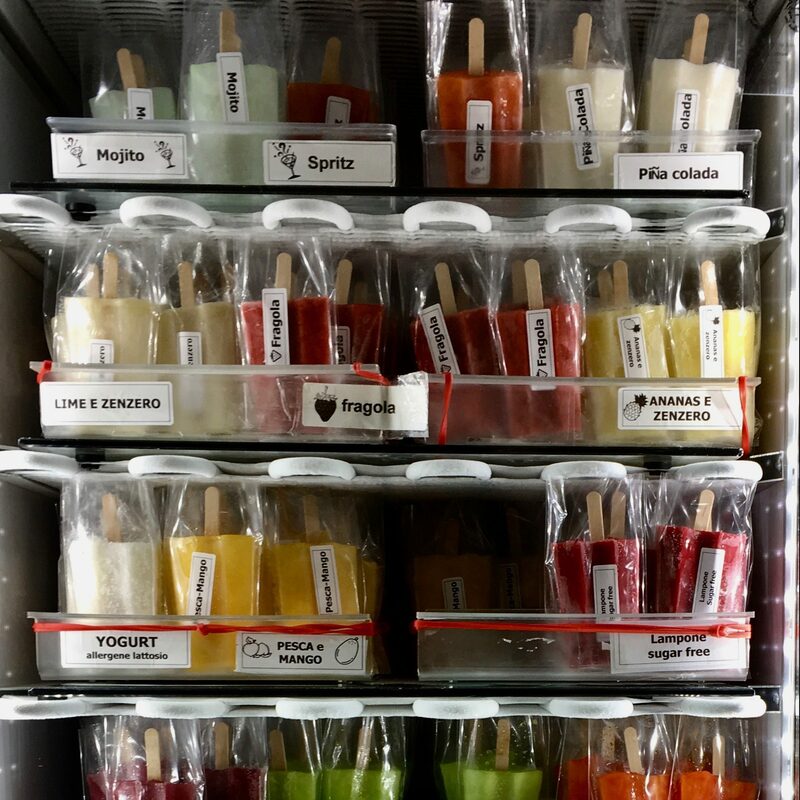 The water based ice cream pops are one of many more chilled goodies at this artisanal ice-cream shop. 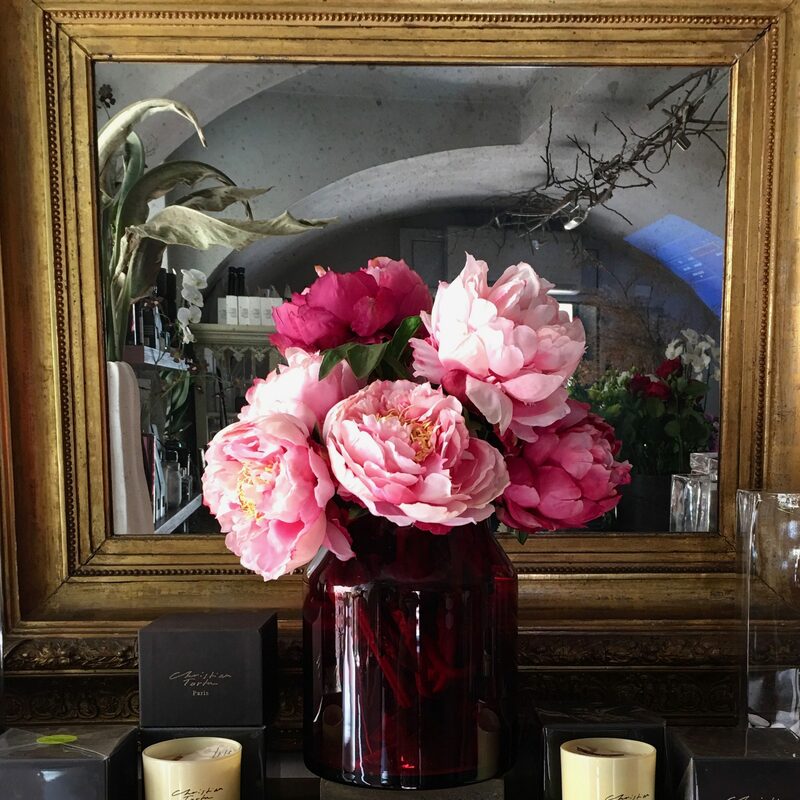 Right next door you will find a flower shop which is also specialized in perfumes, natural room scents and handmade jewelry from around Italy. The minute you enter the shop you feel enchanted by the rich scent of natural blossoms. 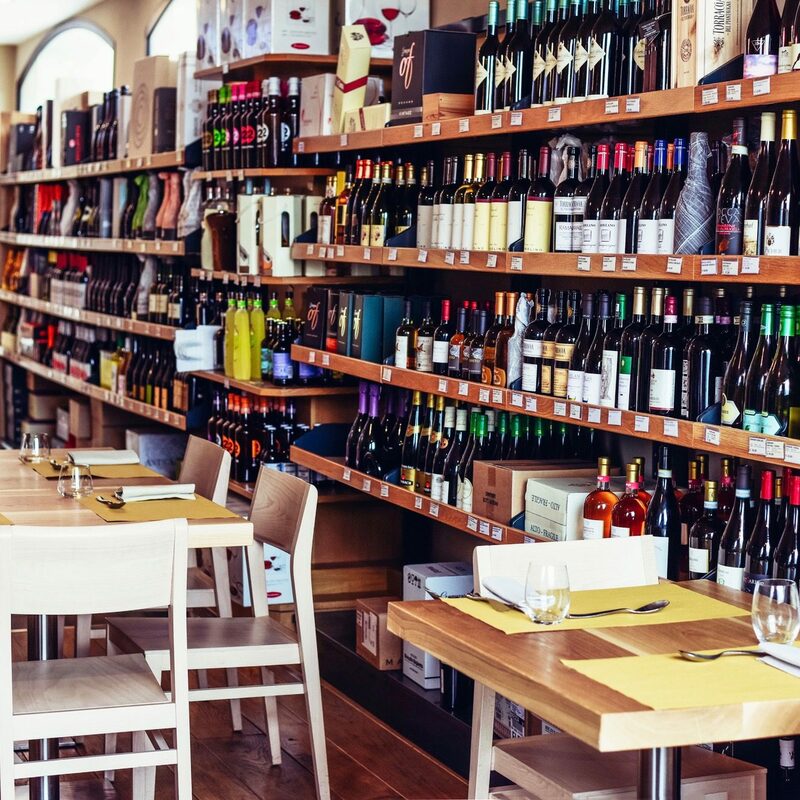 When you don’t know what to cook or to shop at the food market do your groceries at DISPENSA Pani e Vini, a restaurant, café and wine shop where you get inspiration by the food on the plates when it comes to cooking at home. Fresh cut Parma ham, cheeses of the region and of course a great selection of Franciacorta wines.